In March, the CBC announced it would phase out the use of pseudonyms in comments on our various websites across English and French services. As we noted at the time, we have been actively reviewing our commenting policies and audience engagement strategies for many months. While the vast majority of comments submitted to our site fall within our guidelines, we want to do more to elevate and promote civil conversation. Since then, we have made some significant changes: we brought back the 'down-vote' to give our online community more say on the comments they read, and have added email verification to all new accounts. There's another important change coming June 13th: we will reset our online communities across CBC.ca, including the CBC News site. Moving forward, all community members will be asked to use real names when commenting on our pages. What's more, all members who use an email address to sign into our platform will be asked to re-register and create a new account. Community members who sign into our site using Facebook or Google+ will not be required to create a new account, but we will no longer publish comments from anyone using an obvious pseudonym, regardless of how people sign in. We have a comprehensive Q & A on the real names policy posted here. As the public broadcaster, CBC has a distinct role to play in surfacing and nurturing Canada's conversations. 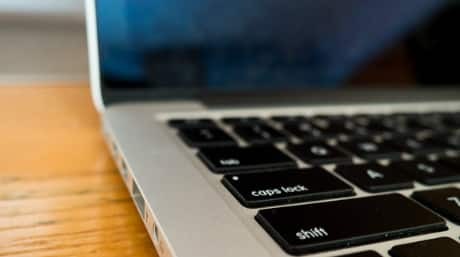 Much of the conversation has shifted in recent years to the digital space, including social media and CBCNews.ca, where we see several thousand visitors a day logging in to comment. At a time when others are shutting down comments or struggling to maintain civility in their digital forums, we still believe it's possible to promote a respectful exchange of ideas. We are not stopping here, either. We will soon introduce new functionality that allows people to 'mute' trolls. We will continue to invest in evolving our community, our relationship with our online audiences, and their connection with each other.